The 2018 Geobot features a six-wheel drivetrain and two-stage elevator, all custom designed using SolidWorks. We went through seven different iterations of our Power Cube intake system using pneumatics technique. 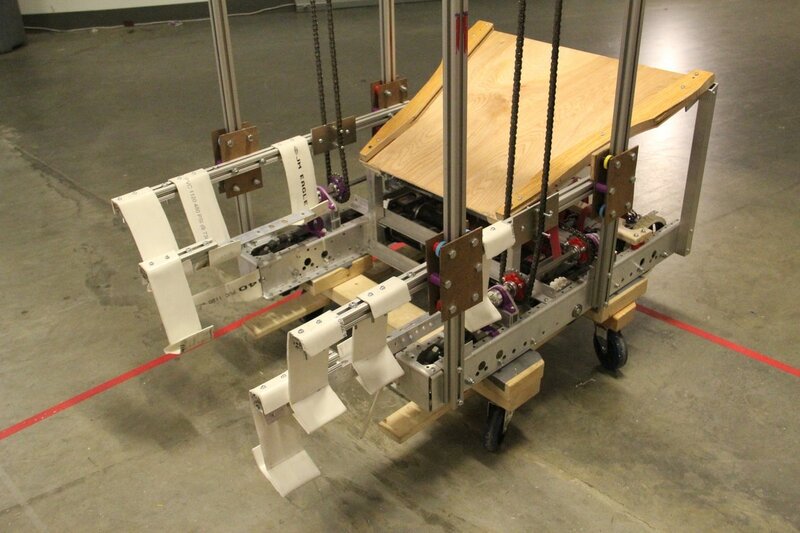 We also programmed the motion profiling that allowed the robot to follow trajectories with precision. Flexibility, flexibility, flexibility! This years excellence in engineering award team is the real deal. Their design was as well rounded as their wheels. Their VISION was clear, in auto they scored. 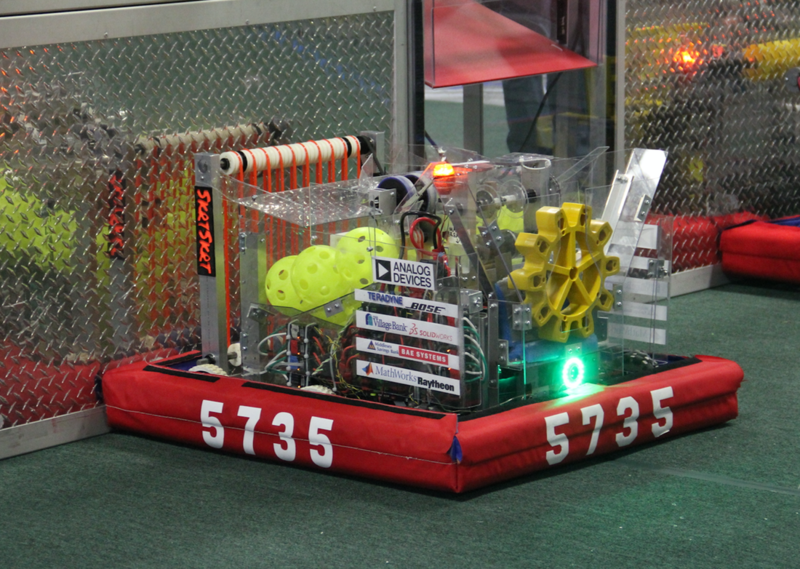 They climbed so fast, the robot got bored. They could drift like a fish tail, but sure didn't reek. Congratulations to the Control Freaks! The 2016 “STRONGHOLD” challenge presented amazing opportunities for us to advance our technical skills. As a 2nd year team, we chose to build our own custom drivetrain which gave us more freedom when designing our two stage flywheel shooter. With the extra freedom for mounting locations and space, our shooter was able to provide us with precise shots for all different circumstances. In our rookie season, we temporarily converted a member’s living room to build the robot and heavily deployed the 3-D printing on our robot. 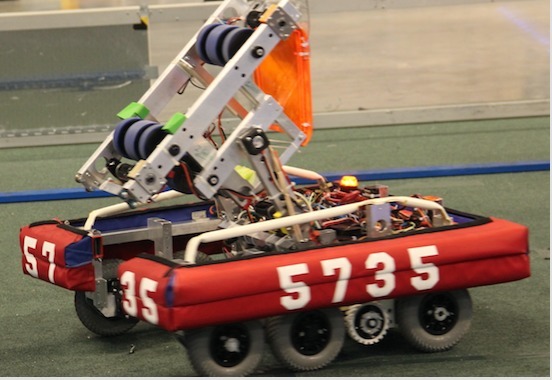 Our creativity in deploying 3-D printing technology proved to be an inspiration at the competition and helped us win the Rookie All-Star Award.